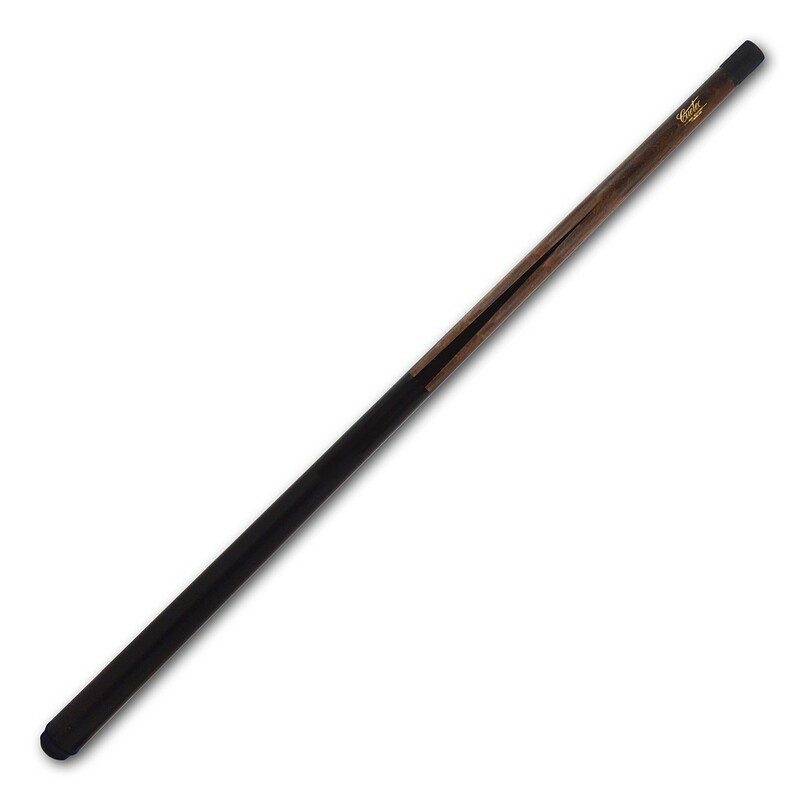 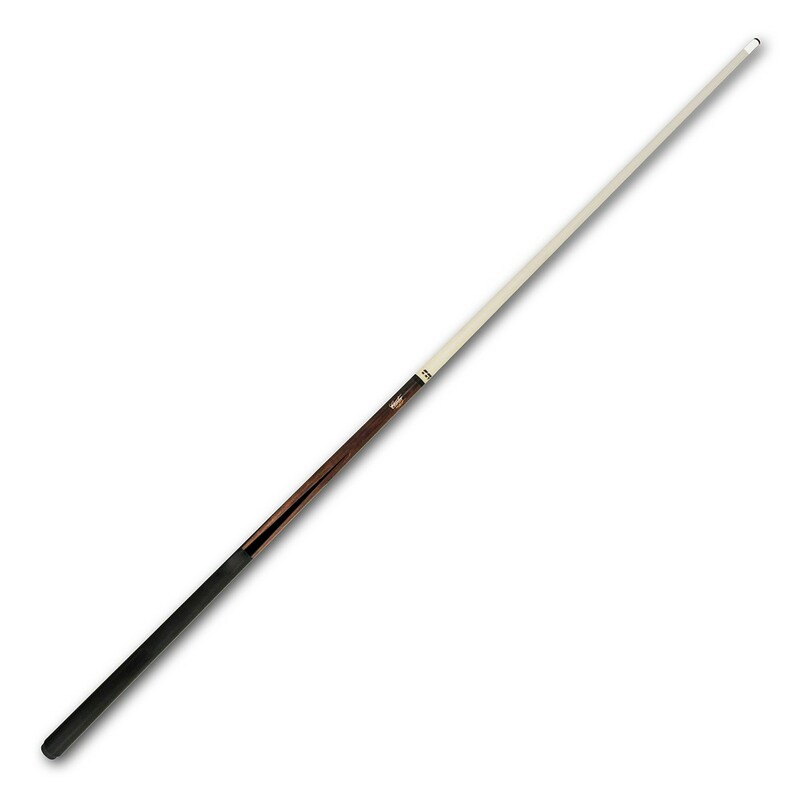 The bonded shaft consists of a core of North American maple bonded to fiberglass to keep the cue straight and true. 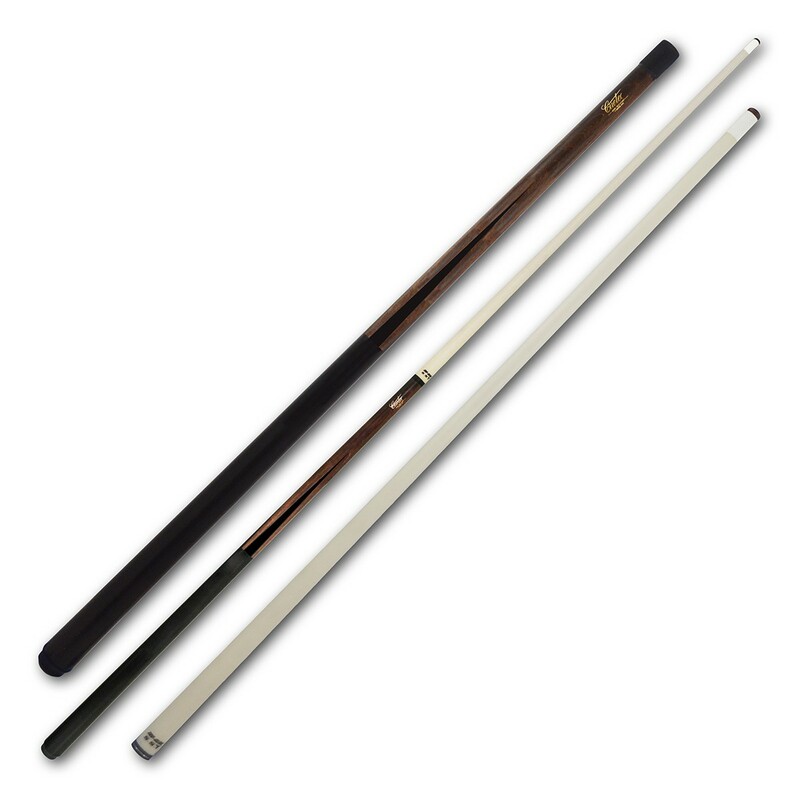 The exclusive Tru-Glide finish on the shaft assures you that you will get a straight and consistent stroke every time. 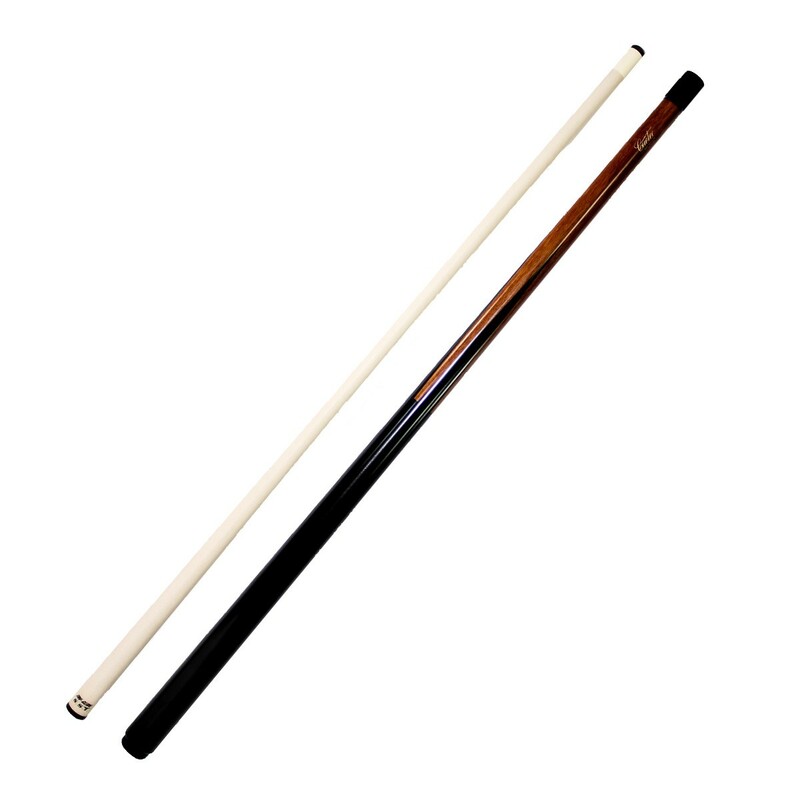 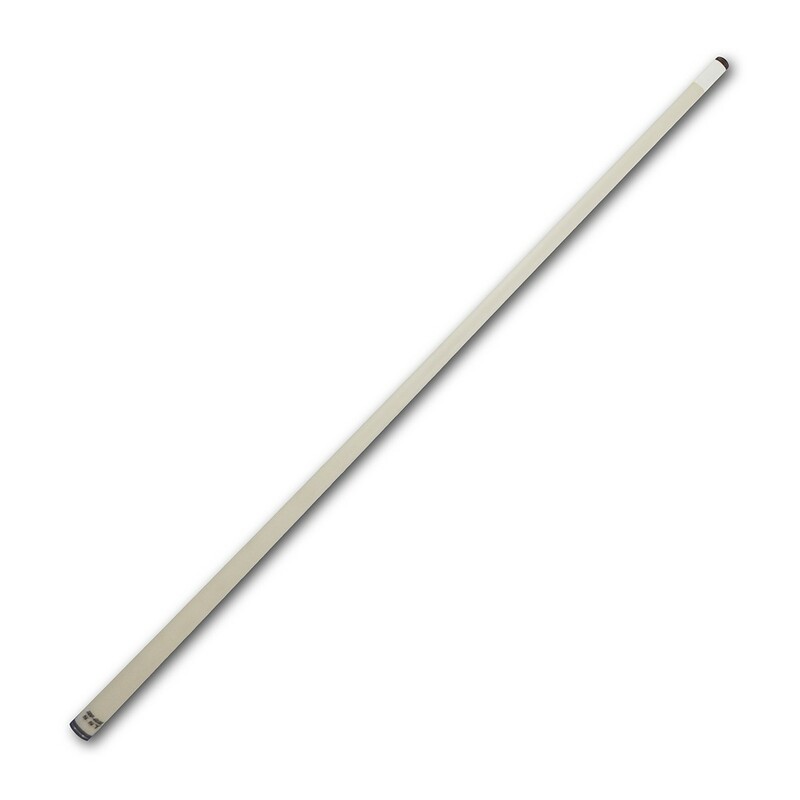 This cue makes a great "House Cue".